Living in London I’m constantly asked about what hotels I recommend. 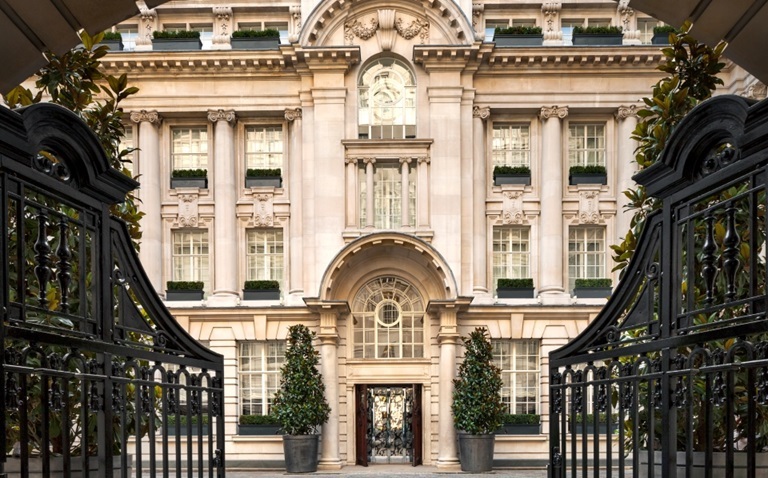 While there are too many London hotels to count, there are definitely a few that stand out in the mix. 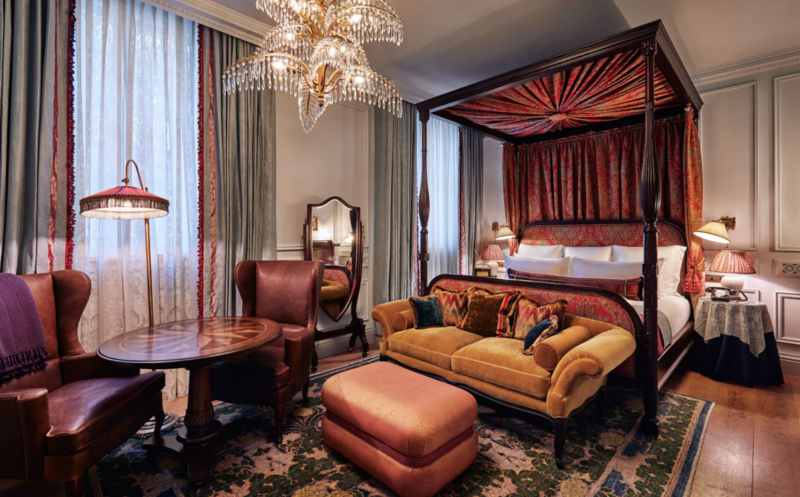 From party vibes and cool style to classic 5 star stays, I rounded up a master list of my top London Hotel recommendations, so you have the best of the best to choose from when traveling to London and deciding where to stay! My favourite hotel in London. It is super chic, grand and gorgeous, and if its good enough for Justin Bieber and Oprah then its good enough for you. I recently had a stay-cation with my husband, Gregor and it did not disappoint, to the point that I started taking pictures of the carpet, curtains, headboard and vanity to replicate in my own home – that’s how much I liked it! The building is extremely beautiful having been the home to The Pearl Assurance company, an insurance company from 1914-1989. 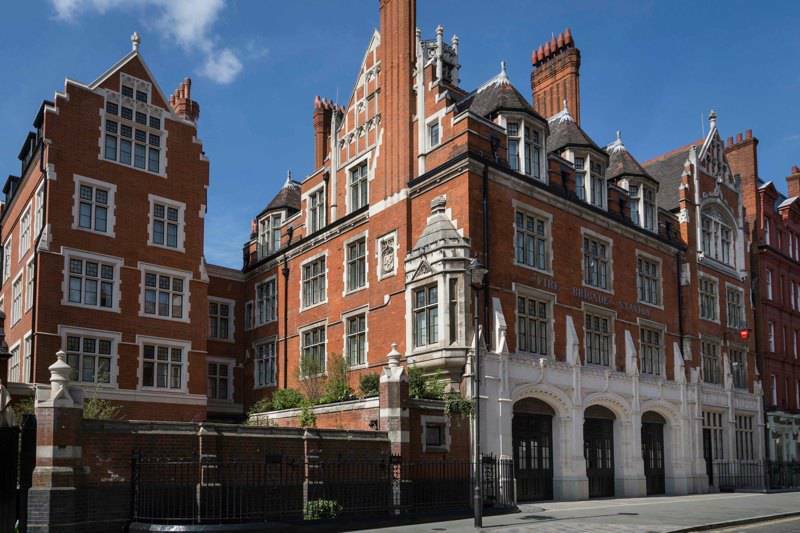 The Holborn location is a bit further east than most central hotels, with Soho being a five-minute drive away and Mayfair a 15-minute cab ride. If you want to be cool while you’re in London you stay here, because this place is cooooool. This is the place to see and be seen in London. It is London’s version of LA’s Chateau Marmont – last time I was there I sat next to Tom Ford. This hotel plays home to one of my favourite spas in town, by ESPA. 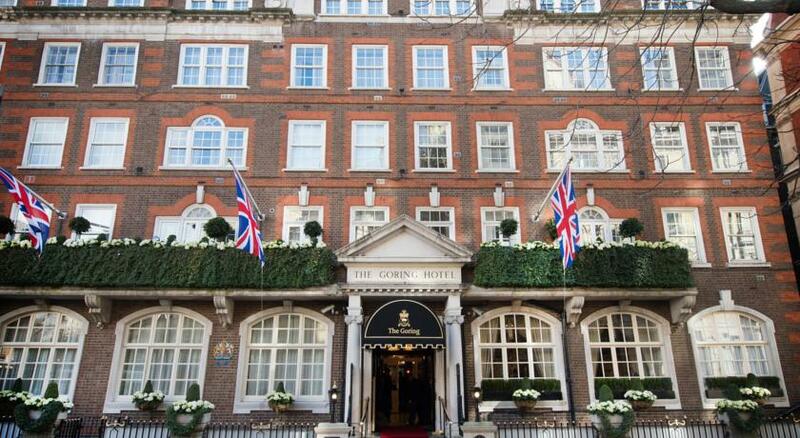 A perfect location, one block from the Thames River and one block from Trafalgar Square. If you are coming to London for the sites and theatre, this is the best place to be. The hottest new place in London, everyone is talking about. 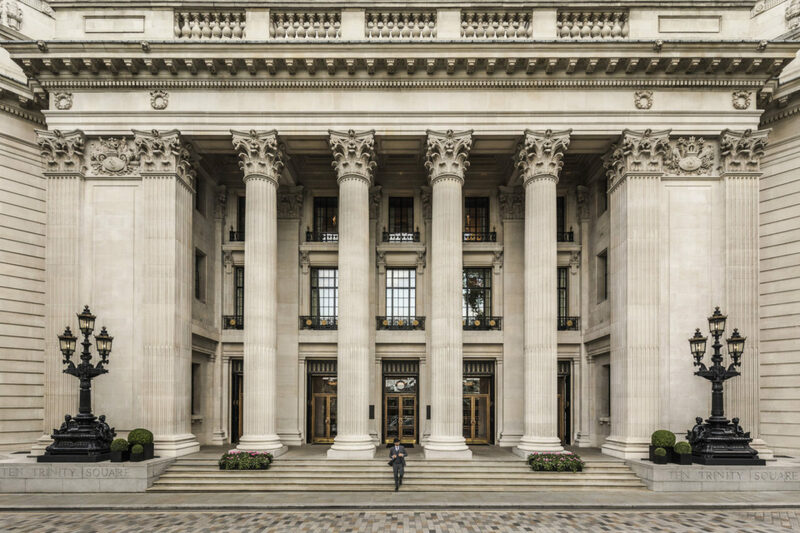 From the Soho House group comes the private members club and hotel catering to The City and bankers. With 8 different restaurants all on their main floor, you would think this was London’s version of a Vegas hotel. 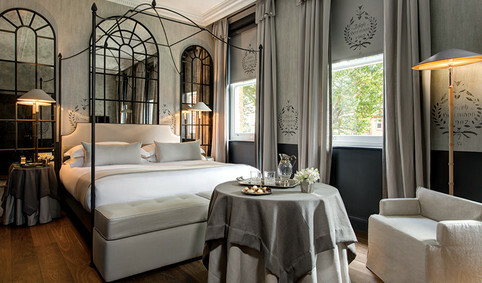 But it couldn’t be further from that, this place oozes chic, hip luxury. 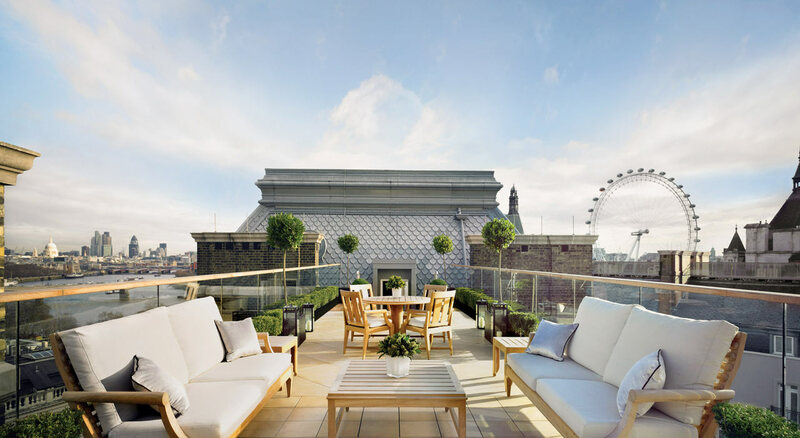 High ceilings, interiors by Alice Lund, one of Soho House’s in-house designers, a roof terrace restaurant with some of the greatest views in London… and the crown jewel has to be the outdoor pool, which is one of a kind. The building was a former bank and its downstairs vault has been turned into a bar. If you’ve come to London single and looking to party, this is your place. 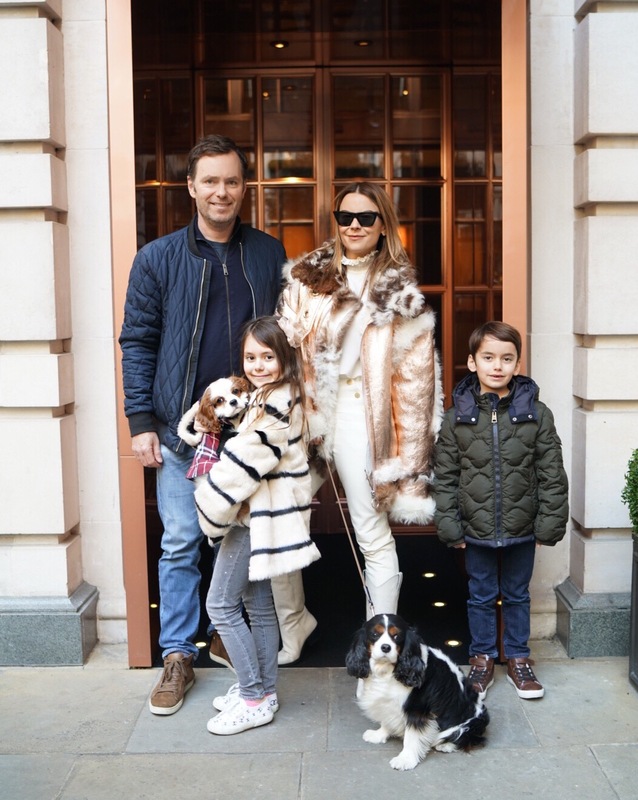 If you watched Ladies of London this is the hotel where we rang in the new year in 2015 and boogied the night away Caroline Stanbury’s 40th Birthday. 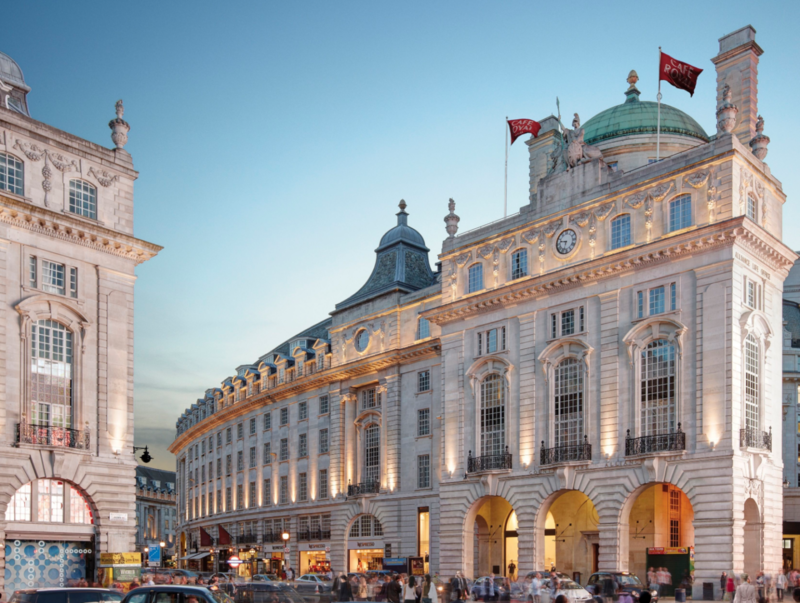 If you are coming to London for the first time, Café Royale’s location doesn’t get any better with Piccadilly Circus at your fingertips. And the modern feel is a selling point too. This hotel also makes a cameo in Ladies of London on Season 2 for my bowling party. But don’t let the word or sport of bowling, put you off as this hotel is cozy and cute. 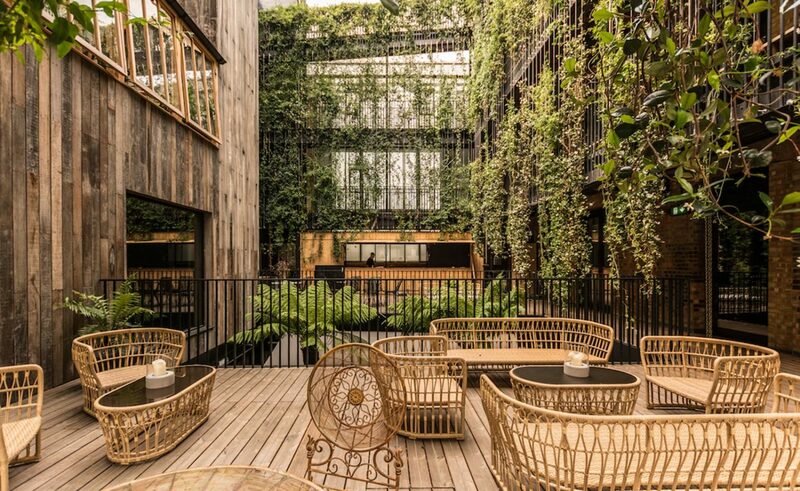 I also love sister hotel, the Soho Hotel – the rooms are fantastic and the staff is amazing. The location isn’t the best as its off a very busy street in Soho. The Connaught has two wings – traditional and modern, so you can pick your poison depending on your taste. It’s right near a lot of Mayfair’s high-end shops and although quaint, the bar is a popular London hangout. Gweneth Paltrow has been known to visit and even though I personally haven’t stayed here, Gregor and I often frequent the bar for drinks. This hotel is so pretty. The rooms are quite bright, crisp and white. It’s near Oxford Circus, so fairly central if it’s your first time or you’re wanting to be close to a lot of London’s action. It’s old school but nice and right next to Victoria Station. 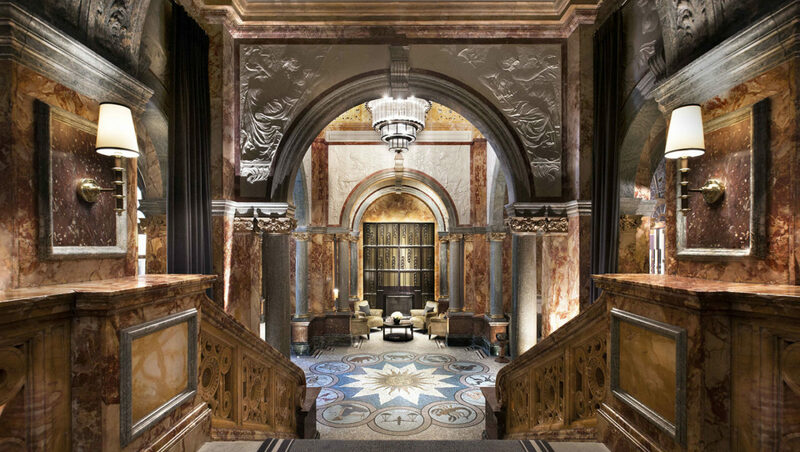 It’s where Kate Middleton spent the night before the Royal Wedding and also walking distance to Buckingham Palace if you’re looking for a royal-focused London experience. Super cute style in the heart of South Kensington with the tube station across the street. The restaurant and living areas have a cozy and colorful decor. 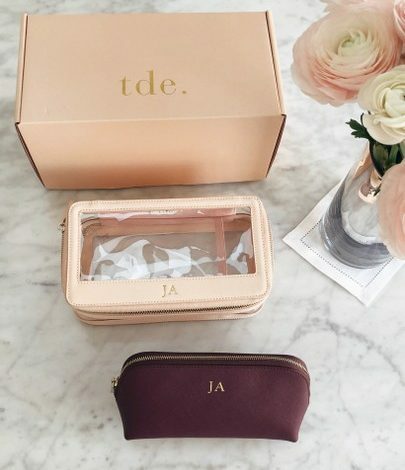 Cute option if you’re looking for a lower price point. 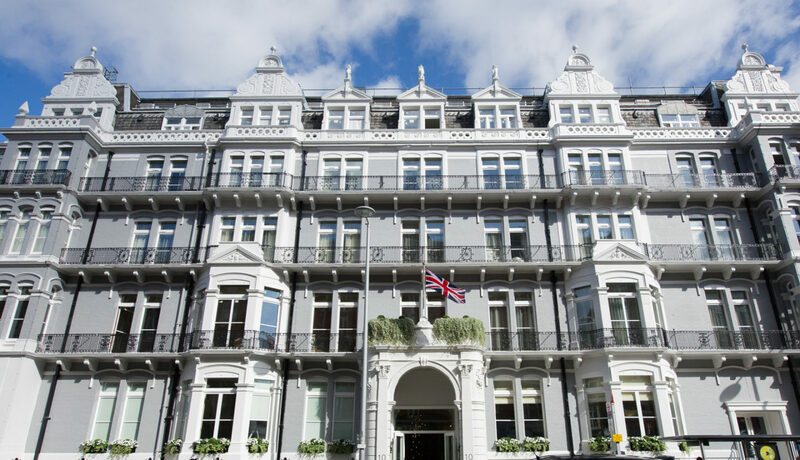 Nestled in the luxurious and sophisticated surrounding of South Kensington. 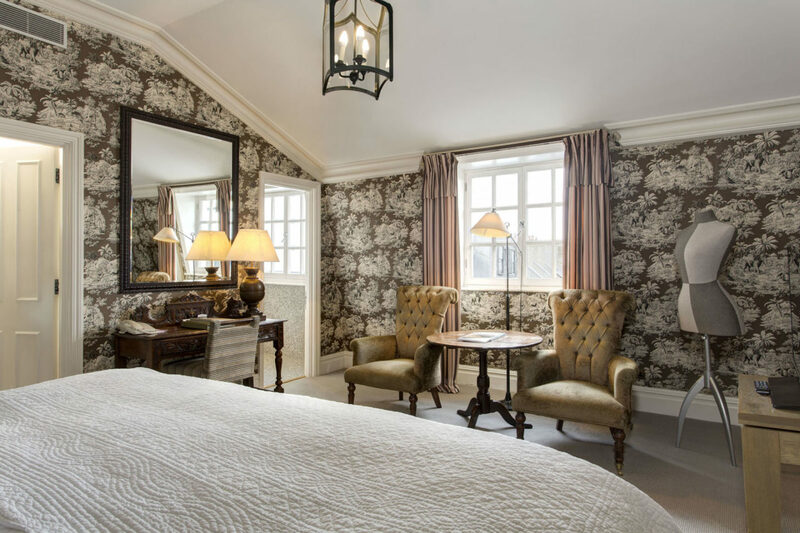 This hotel will make you feel like you are staying at someone’s house in London, someone’s really nice house. *Staying here will let you spend more on your shopping in London and don’t forget to get VAT back – double whammy. 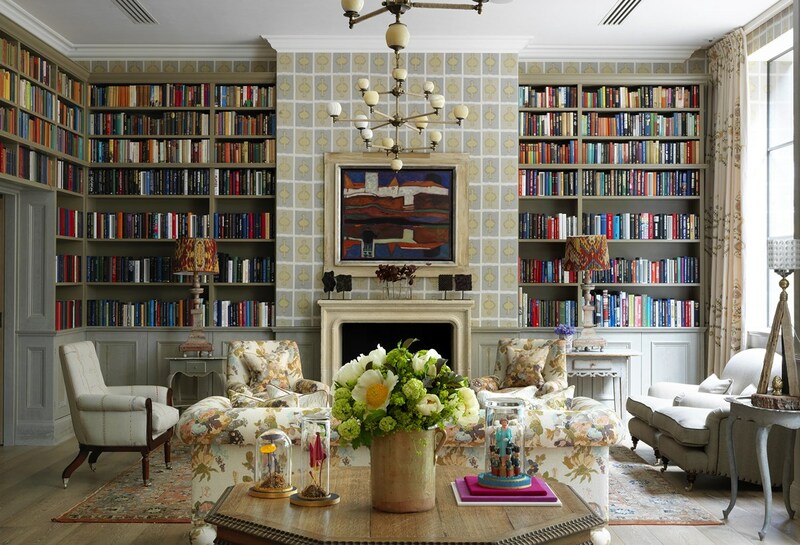 Boutique hotel with great style in the heart of Knightsbridge. Harrods is just a couple blocks away and you’ll really feel like you’re staying amongst locals as the hotel is surrounded by apartments. 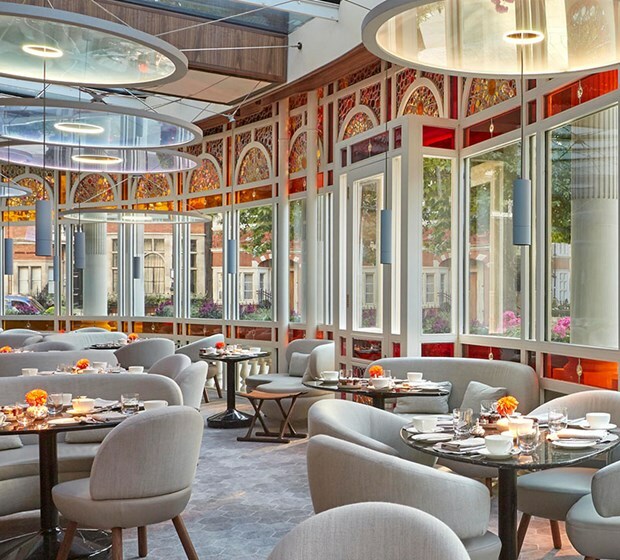 Chiltern Firehouse and The Ned have some new competition with this new cool kid on the block. 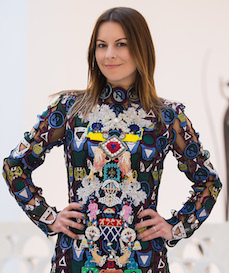 Apparently, it’s the new spot in town in London’s west-end — both luxurious and fashionable. Stay here for the most ridiculous views of London. 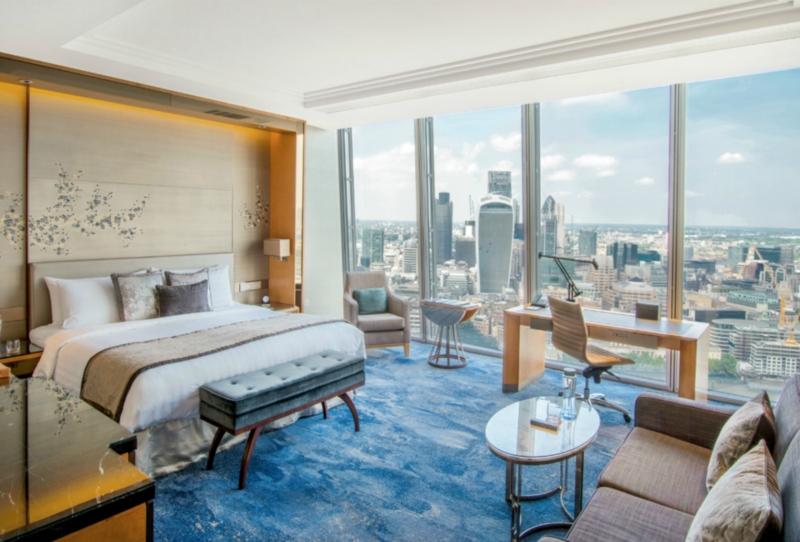 The only hotel located floors up in London’s famous Shard building. 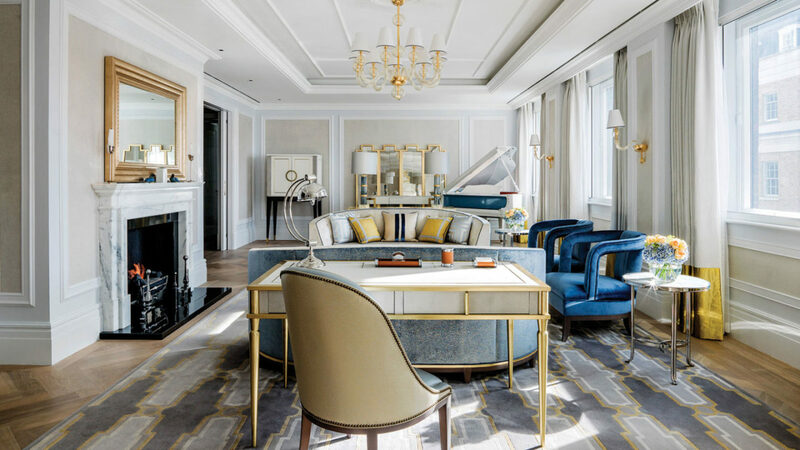 This hotel is gorgeous for couples whose husband may be coming out to work for a week in the financial district and whos wife wants to come along for some art, exploration, and fun dinner. This hotel is home to one of my favorite restaurants in London, the Neptune. The entire building feels like a stunning museum — so grand, so beautiful. There’s ample cafes, restaurants, and bars. Great central location too. I always end up here during fashion week.